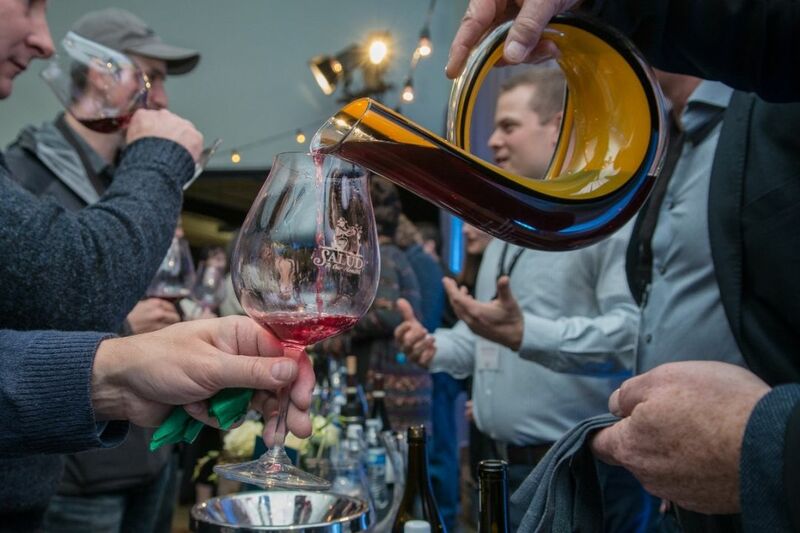 Nowhere else will you find 40 of Oregon’s best winemakers together pouring blends of their very best barrels. Nowhere else, but ¡Salud! The Oregon Pinot Noir Auction. Why? To provide healthcare for vineyard workers and their families. 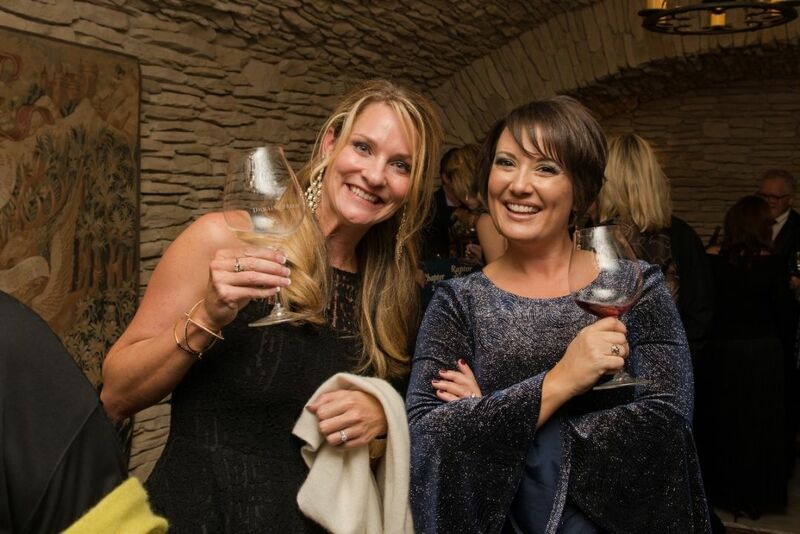 On November 9 & 10, 2018 join the most exclusive winemaker party at Ponzi Vineyards and Domaine Serene. 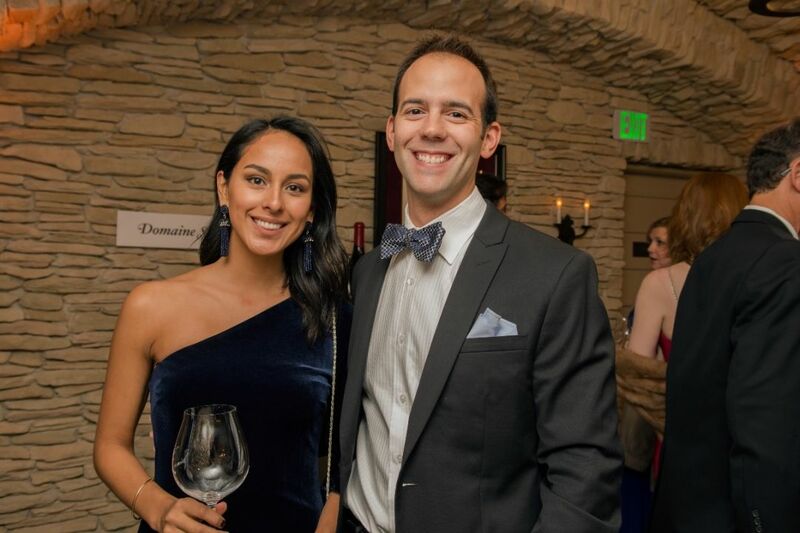 Taste Oregon’s most rare Pinot Noir, meet winemaking legends, bid on silent and live auction items and enjoy world-class food at ¡Salud! The Oregon Pinot Noir Auction. Two days. Two events. One purpose. 40 wineries, members of the Vintners Circle, will unveil their very best custom Pinot Noir cuvée at the fun and festive Big Board Auction & Pinot Party. Only five 12-bottle cases of these exclusive wines are produced each year by each winery, and made available only through ¡Salud!. Taste your way through 40 barrel samples as you place bids to take home cases of the very best in Oregon Pinot Noir. New this year, guests and winemakers alike will celebrate together with an after-party featuring live music and fun in Ponzi’s crush pad. Wander the palatial venue tasting wines for all 40 winemakers while bidding on wine collections and experiences offered in the silent auction. 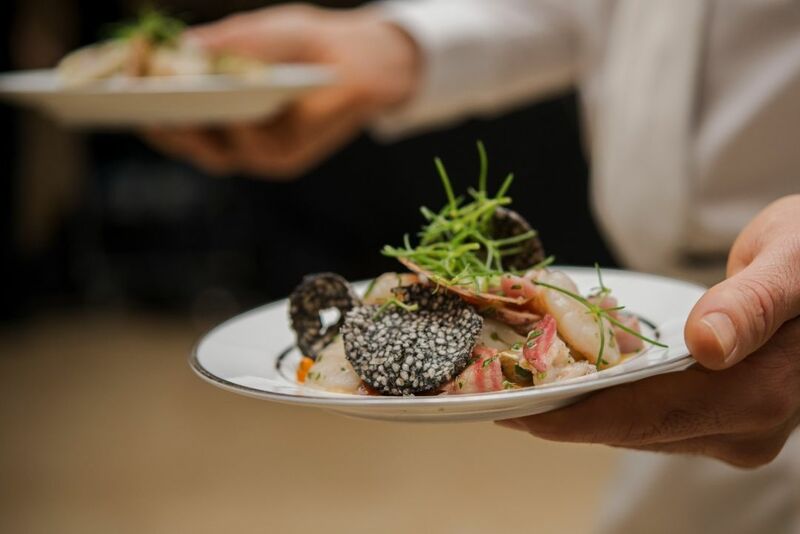 Enjoy an exquisite multi-course dinner paired with Oregon’s finest wines and get ready to bid for over-the-top travel, curated collections and special access experiences in the live auction. Since 1992, more than $15 million has been raised through ¡Salud! The Oregon Pinot Noir Auction. 100% of the proceeds raised support ¡Salud! Services, a program of OSHU Tuality Healthcare and the Tuality Healthcare Foundation dedicated to providing healthcare services and outreach to Oregon vineyard workers and their families. Through mobile wellness clinics, year-round patient navigation and support, ¡Salud! Services is a trusted ally for these families in time of need. 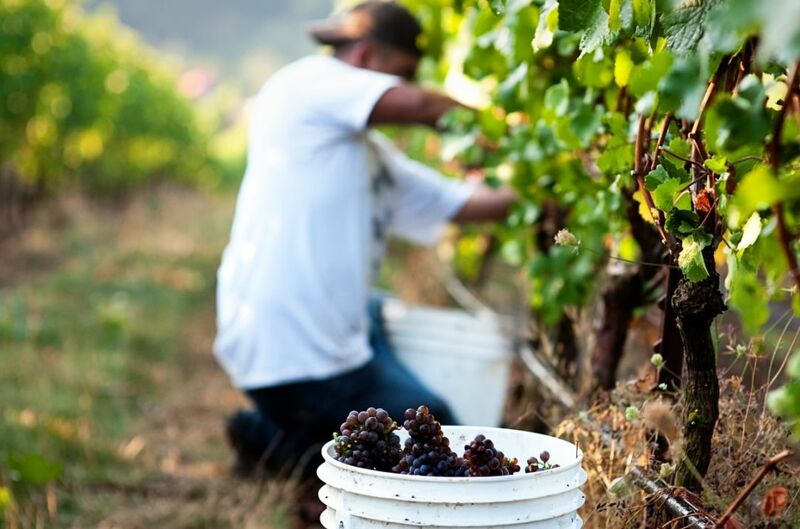 Behind every bottle of Oregon Pinot Noir, there are vineyard workers: waking early in the morning, working in hot and cold, and tending to the vines by hand. 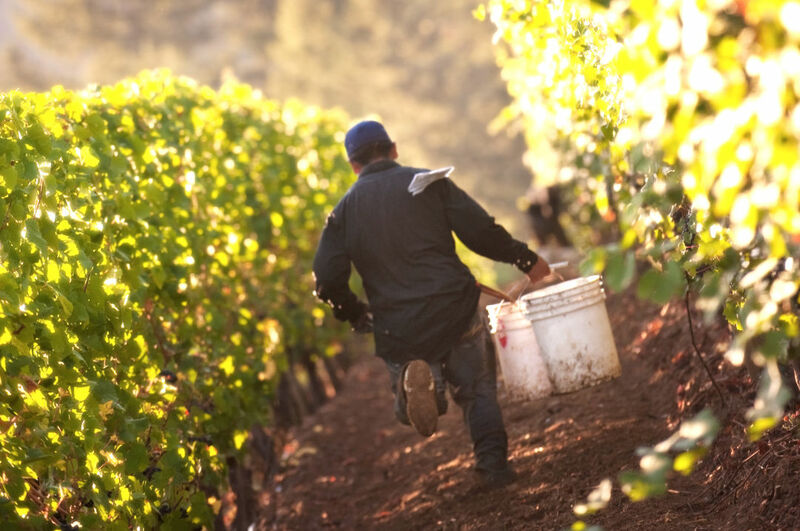 Vineyard work follows the rhythm of nature, and most vineyard workers are short-term employees making them ineligible for health insurance year-round. When a heath issue arises, small or large, finding a “quick” and “easy” solution is not so apparent. Many workers are best served in a language other than English, live on limited budgets and cannot afford to take time off to seek medical help. The relationship between vintners and physicians, united in their mission to benefit this essential workforce, is unique to Oregon. No other state in the country has such an effective and far-reaching program to support the seasonal worker population. This progressive approach by the Oregon wine industry has enabled ¡Salud! to access workers at the worksite, as well as to identify those who are truly seasonal.